In support of ALS research & treatment, and in support and memory of friends and family members with ALS, I have decided to give a song to Every90Minutes: and I chose “Ephemeral” off of NVSB. Every90Minutes is a charitable organization that provides funding for the research and treatment of ALS (Amyotrophic lateral sclerosis) – it was started by Jay Smith, the founder of Livid Instruments, who built my custom MIDI controllers that I take with me EVERYWHERE!!! Jay was recently diagnosed with the debilitating disease and is helping to raise money to further research. 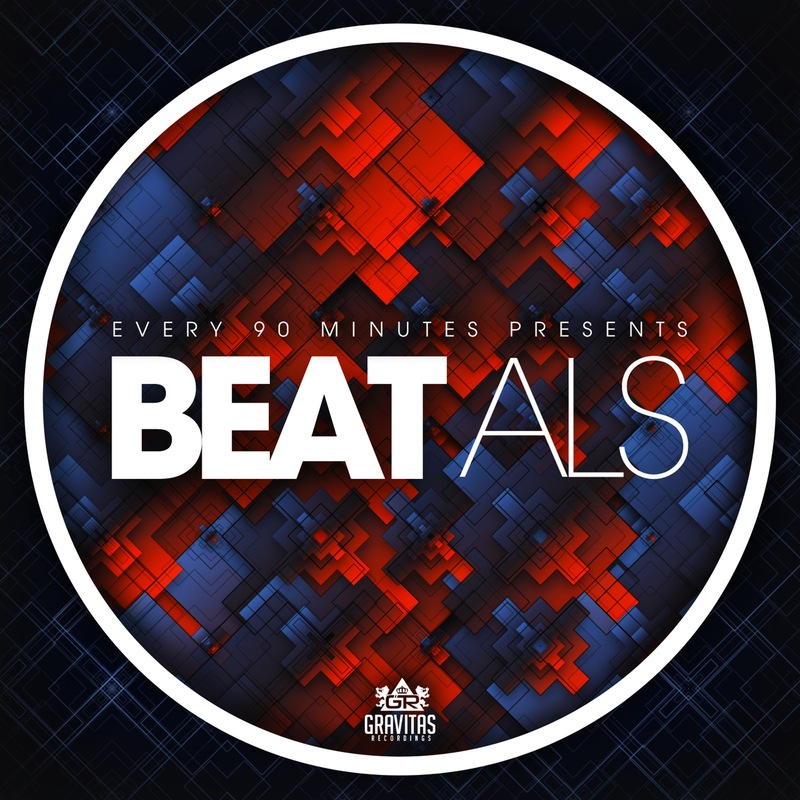 “Ephemeral” will be featured on Beat ALS Vol. 1 with my good friend ill.Gates, Ritchie Hawton, Mr. Bill, and many more!